Do you need to capture up to 160 MHz of RF, including impairments? Want to accelerate your RF product designs and R&D projects with a library of real-world signals? 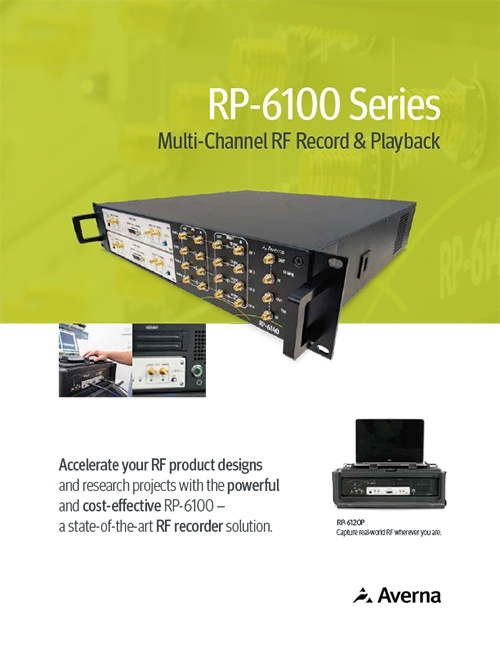 Download this brochure and see how the powerful and cost-effective RP-6100 can speed up your RF work better than any other product on the market. Our Resource Center contains a wealth of material showcasing the full power and true potential of Test. 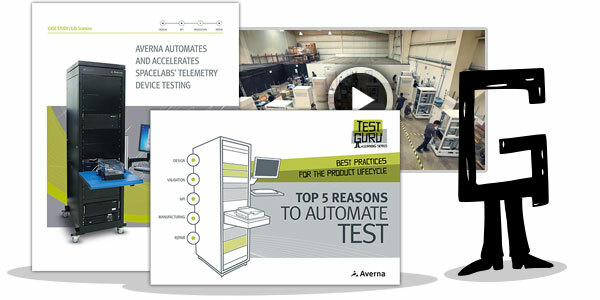 Averna’s leading Test & Quality solutions ensure client products get to quality, market and margin faster than ever.